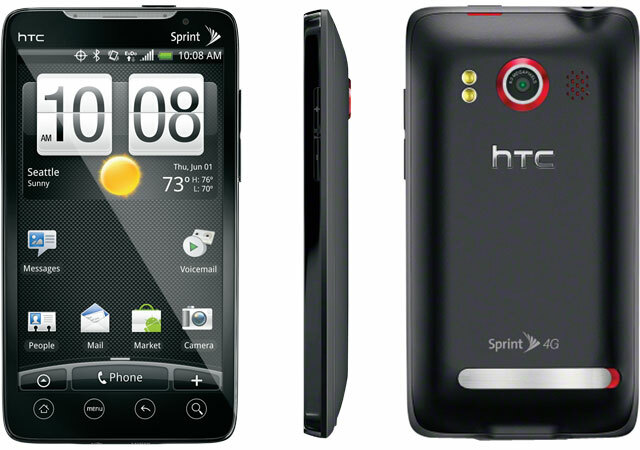 The HTC Evo 4G was slated to begin the update to Android 2.2 today as I covered previously, and Sprint followed through, pushing out the update a few hours early to users as promised. Android websites like Android Central and BoyGeniusReport have received many tips that the update has been sent out. If you applied the unofficial build that leaked late last week (see our hands-on), HTC's working to catch you back up with an official over-the-air update. Don't know when, but the fact that it has said so -- and said so publicly -- bodes well for everybody. Seriously, now that it's got a trick flashlight app included in ROM, what could you possibly be waiting for? quadrant: 1080, not what i expect though. some overlocked droid can achieve 1500+.